Kipsang was born in the south of Rift Valley, (Kericho County), Kenya. He was raised by his adopted mother and aunt after he lost his parents at the age of 14 years. He attributes his afro music sound and writing style to his father’s taste. His father was a great musician and instrumentalists. 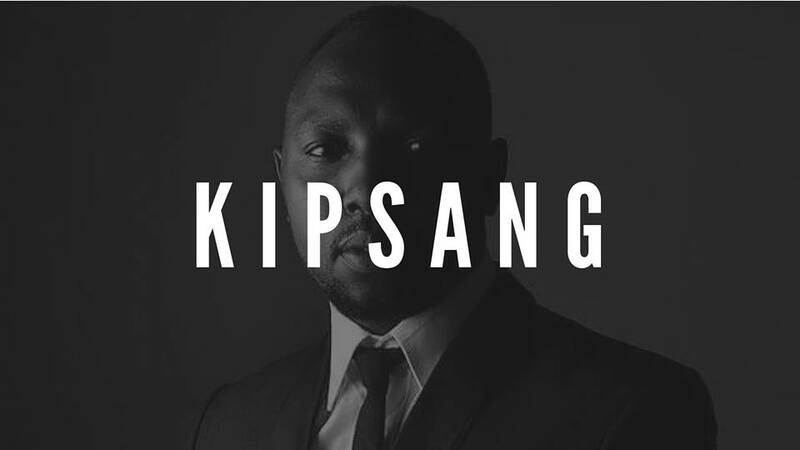 His father was a choir master which led Kipsang to joining the church choir,Kenyan musician that sings and raps. On September 2016, Kipsang’s talent caught the attention of David Guoro, CEO, Hailemind Limited, when he visited the studio, Tracklab Productions & got the opportunity to listen to some demos. They, David & Kipsang became friends and the friendship led to business association. David then started working with Kipsang as the manager to help him achieve his dream of becoming world’s best Afropop Artist. Kipsang has since released his first song/video titled YOU; the song/video has gotten a warm reception within a few days the video has gotten over 40,000 views and welcoming comments both locally & internationally making him the talent to watch out for.